I've been in the car business for over 40 years and look forward to helping you find the car that's right for you. I am a resident in Minster. 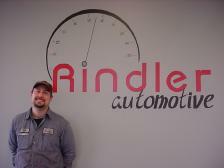 My husband Randy and I opened Rindler Automotive in November 2006. We look forward to helping you find the car that's right for you! Robert is a resident of Piqua, OH and has been employed at our dealership since opening in November 2006. He enjoys fishing and has a family of 4 which includes his wife Ann, himself, and 2 children Elijah and Chloe. Bob graduated from UNOH with a diploma in Automotive and brings 12 years of automotive experience to our facility. 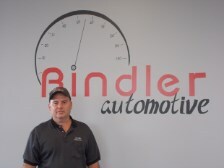 At Rindlers he handles customer vehicles and assistance with any questions or concerns a customer may have about their vehicle. 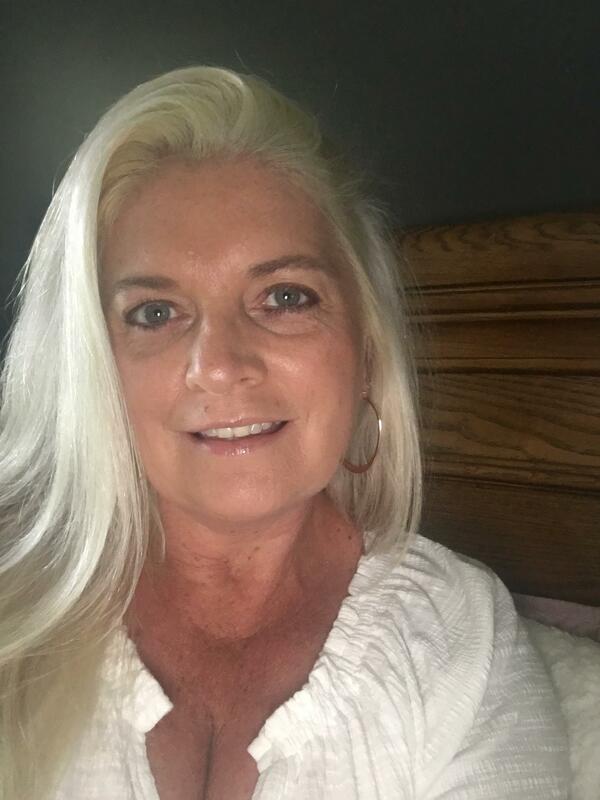 Patti became a part of the Rindler team in January 2016!  Aaron became a part of the Rindler team in May of 2017!